No Facebook, no Netflix, no Google, and no email: that will be the reality for the residents of Stewart, B.C., starting on Tuesday for at least one month. No Facebook, no Netflix, no Google and no email: that will be the reality for the residents of Stewart, B.C., starting on Tuesday for at least one month. "For me, personally, it's like my life stopped right now," said Stewart Mayor Galina Durant. "My community, including my house and my office, will be without an internet connection." Durant said she's unable to do her banking, complete her online university courses, and even check out library books. Stewart's sole internet provider, OneWayOut, has shut down, leaving Durant and the town's residents with no options to go online. "The infrastructure required to deliver internet and possibly cell service is extremely expensive — to do it effectively Stewart needs a tower that can serve the entire community," said the company on its website. In September, the B.C. government announced it will spend $10 million to bring high-speed internet to remote parts of B.C. — a service the province has called crucial and essential. 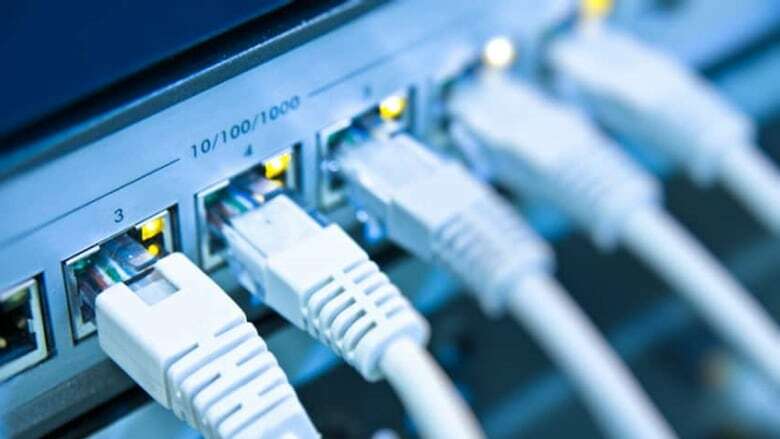 The provincial government said it wants to provide everyone in the province with high-speed internet by 2021. "We fight so hard to get high-speed internet, and we end up without internet at all," said Durant. Telus and an internet service provider from Terrace will be stepping in to reconnect Stewart, but that connection won't be online for at least four to eight weeks. Is Internet access now an essential service for all Canadians?